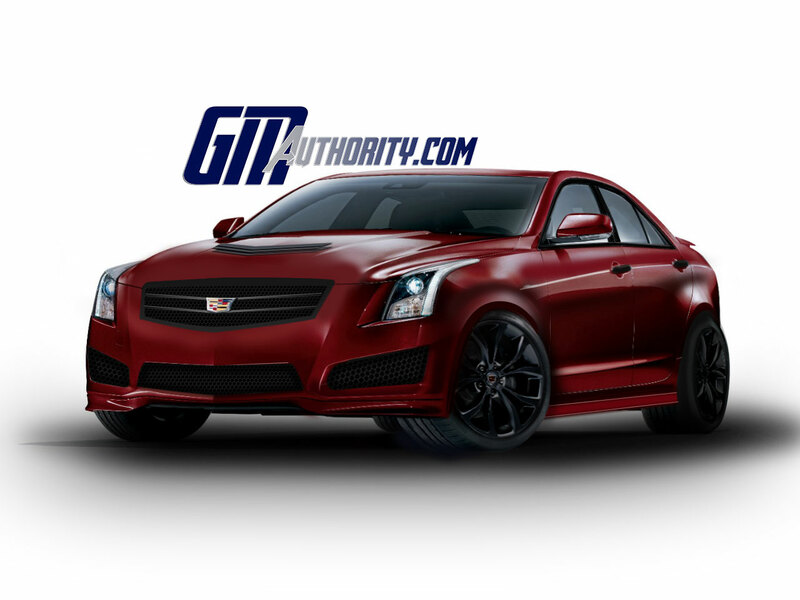 The flagship of the ATS range is expected to use a tuned variant of GM’s new 3.6-liter twin-turbo V6 LF3 engine making roughly 450 horsepower. Look for the vehicle to debut later in 2014 or early 2015. Download our rendering for use as a background or screensaver. I still say the Gen 2 CTS-V Coupe is the one that all Vs should be held up to. I like it and you like it but it never was a real sales success. I was at a gathering of V series Cadillac’s at Mid Ohio two weeks ago and even at their gathering the Coupe and Wagon was sadly a rare commodity. ^ What an earth-shattering and illustrious comment. I feel so much smarter and more enlightened than before. I don’t care for the all black rims, unless the car itself is all black with little chrome. I like black with chrome rings on them. As for this car,this is too long a wait. The cars look old and aged. Cadillac needs to work on how they come up with concepts and bringing even the top of the line models to market faster. If they want to keep up with the Germans. Mmm, I think it needs a “Flow-Crest” so it can run ~2 degrees cooler, (like the flow-tie in the Z/28) and a de-chromed Caddy (like this one) wouldn’t look so bad, especially when it’s the performance model.